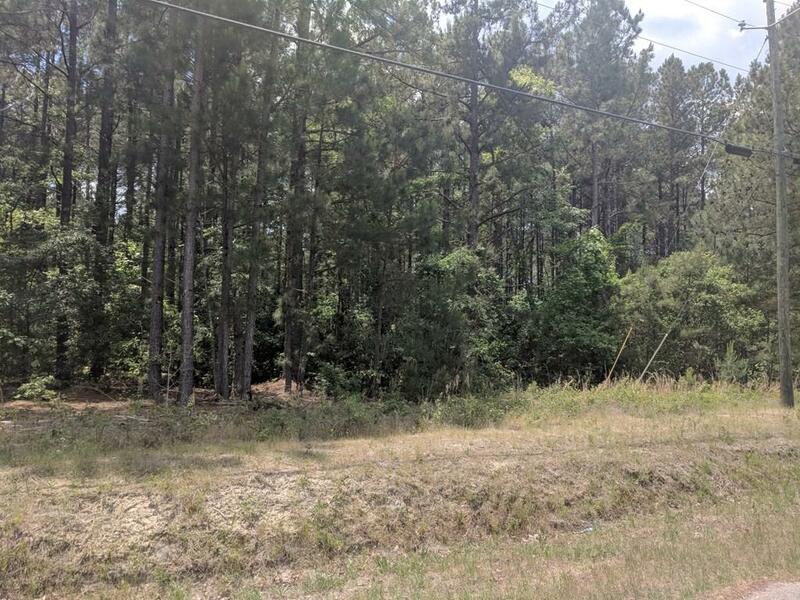 Wooded 3-acre lot in the Hephzibah neighborhood of Walnut Park. 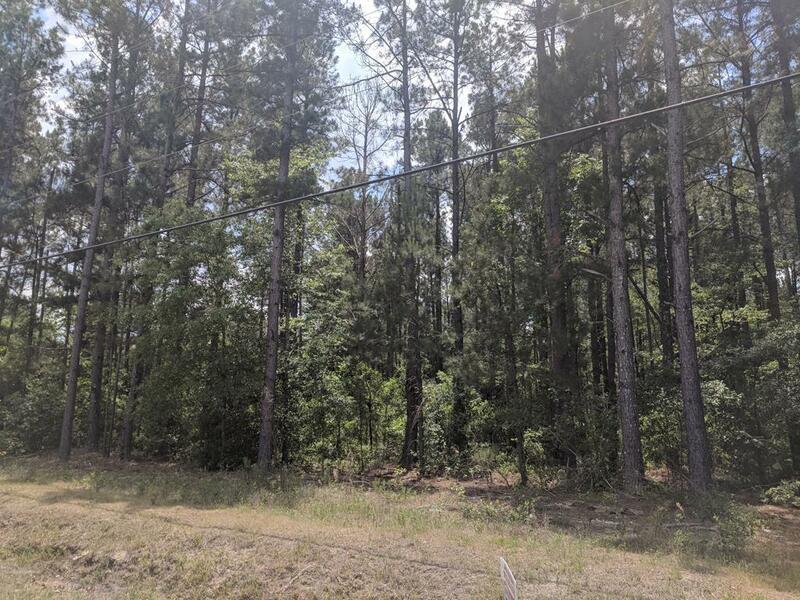 Lot Size 130679 Sq. Ft.